Technical Report CEN/TR16512:2015, BS EN 13209-2:2005. and ASTM f2236-14. This popular size is suitable to be used from birth (7.5lbs) and fits comfortably until a child is around 2.5 years of age. 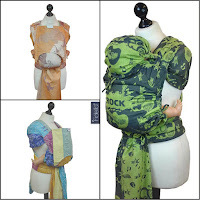 The accessory strap can be used to cinch the base of the carrier to provide a perfect fit for smaller babies and later works as a chest belt when back carrying. 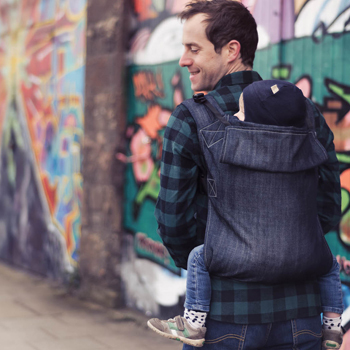 The Connecta folds up small and is ideal to take in addition to a buggy or pram for when your toddler is walking and may only need to be carried for shorter periods of time. It will fit in most baby changing bags and the accessory strap can be used to hold it neatly together. The toddler size is ideal from 18 months – 3 years of age, with a minimum suggested weight of 24lbs and allows parents an easy option for longer walks where little legs get tired or for when you need to pick up the toddler pace (appointments, school runs etc.)! The Toddler model folds up to fit in a changing bag easily and is ideal for taking through an airport instead of a buggy. The Solar Connecta is made from a sun-protective fabric which blocks 95- 99% of the suns harmful UVA and UVB rays. 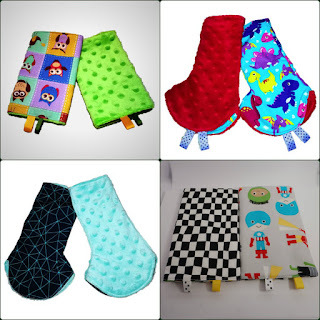 It is highly breathable and non-irritating, even to sensitive skin. The Solar Connecta is constructed to keep your baby cool in the heat of summer as well as offering protection from the sun. 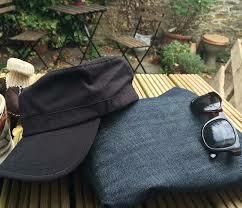 The solar fabric is a very strong fabric but with a soft cotton like feel. 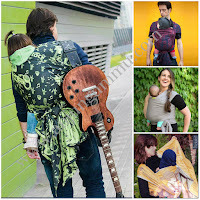 It is very quick drying and is the ideal hot weather baby carrier. The Connecta is constructed fully in solar fabric with polyester padding in the shoulder straps and can be used at the pool or beach or in the shower. (Never attempt to swim with a baby in any carrier). It has a sleek one piece design incorporating a large sun/sleeping hood that fastens with small buckles to the shoulder straps to keep your baby shaded or hold a sleeping head. At Connecta we pride ourselves on our ethos and connection to nature which is why we are pleased to present a core range of 100% Organic Connecta. The 100% Organic Pure Connecta comes in Black, Charcoal, Navy, Latte, Red, Rose and Vanilla. The 100% Organic cotton we use for our Connecta is completely free from synthetic chemical fertilizers, pesticides and genetically modified seeds. 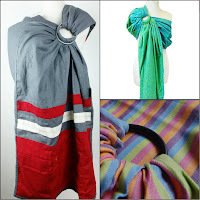 This same cotton is used in all our standard models to provide the material for the straps and backing of the Connecta. Our very popular Denim option is also 100% Organic. Launched in 2014 this option is a true classic which goes with anything, made from soft and supportive 100% Organic Denim. Enabling parents to carry their baby from birth through toddlerhood. Adjustable seat – the lack of rigid waist band means the seat created for baby can be easily adjusted with the accessory strap to provide a perfect fit each time. The Connecta™ is suitable from birth (3.5kg/7.5lb) without the need for additional inserts or complex adjustments. Designed by parents. For parents. Its about being connected. 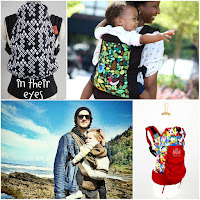 The Connecta™’s carrying positions allow baby to be held close to you; offering everything that our customers ask for – meeting all their carrying needs. Folds away small enough to fit in most handbags when not in use. The Connecta™ is easy to use and adjust. Featuring crossable straps which provide maximum comfort and ideal weight distribution. This, combined with a lack of complexity in the fastening process means that the Connecta™ appeals to a wide audience of both first-time parents and the more experienced sling user. 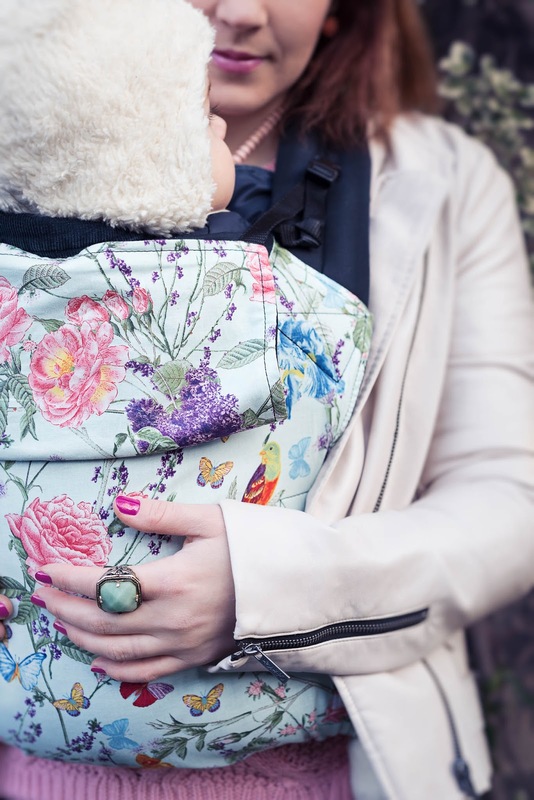 The integrated sleephood provides support for sleeping heads and can also be tucked away completely into the body of the carrier to create a handy pocket. We have a wide range of designer prints, and can work with retailers to provide exclusive prints and offer a selection of organic models from our PURE range at no extra cost. Our links to quintessentially British brands Liberty™ & Harris Tweed™ allow us to create some truly exceptional luxury products. All models feature 100% organic cotton straps and lining. Designed in Britain. Made ethically in the EU. Packaged with love in England.